You’re driving down the road in early spring after a long dark winter. Off to your left you see a patch of colorful wildflowers, and you immediately start thinking about the portraits you’re going to take with your kids surrounded by yellow, pink, or blue. When scouting for wildflower portrait locations, try to find a spot located on top of a hill or with a hill right behind it. This will minimize distractions and prevent background elements from growing out of your subject’s head. It’s very easy to drive down the freeway and see stretches along the side of the road, but try to avoid using those. Not only is it a safety hazard, but your angles will be limited as you work to keep the cars out of the background. What if the patch you settle on isn’t very big? 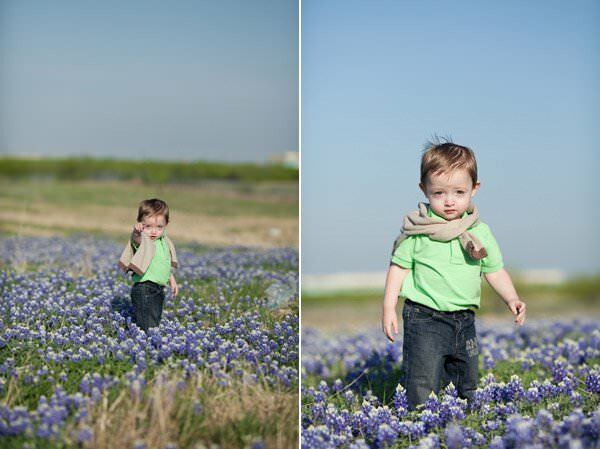 Can you trick the viewer into thinking you located a never-ending patch of bluebonnets? Using a combination of angles and photography equipment, it’s not that hard. Here are five tips that will help you make the most of even the spottiest bunch of blooms. 1. 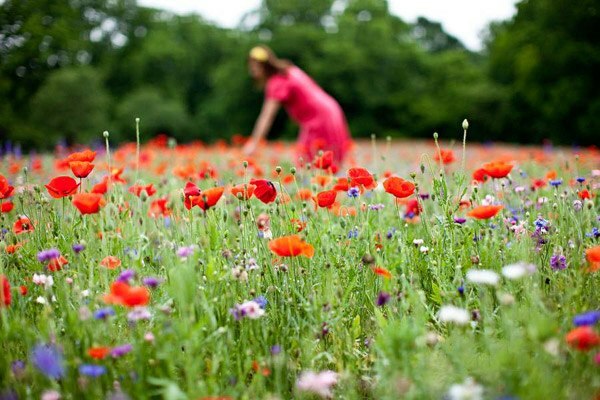 Use a long lens, and fill the frame with your subject and the surrounding flowers.. If you’re using a long lens (try something longer than 85mm), less of the surrounding area will be visible, and it will look like your subject is completely enveloped in flowers. 2. 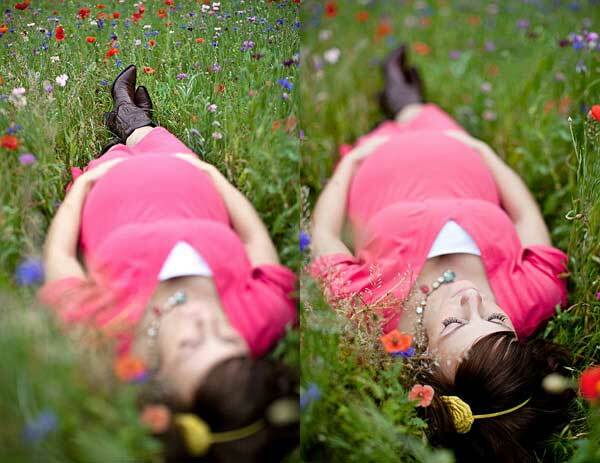 Crouch down low and shoot level, with your subject seated amongst the flowers. Avoid shooting at an upward angle when you’re doing portraits because it is unflattering for your subjects. Have them sit down. When you open up your aperture to something like f/3.2 or f/4.0 and bring their bodies closer to the flowers, it softens the edges of the patch and makes it look much larger than it really is. 3. Focus on tiny subjects. Newborn and baby portraits are ideal for wildflower patches because you can use a long lens and have the little one pictured with flowers on all sides. If you want to incorporate mom and dad, have them lie very close together with baby propped on their shoulders and chest. You can shoot down toward them and have flowers on the edge of the frame. 4. Make the flowers the focus. Have your subject(s) dancing, laughing, holding hands, kissing or jumping in the background while you have the flowers in the foreground. Use an aperture like f/2.8 to blur everything except the flowers right in front of your lens. 5. 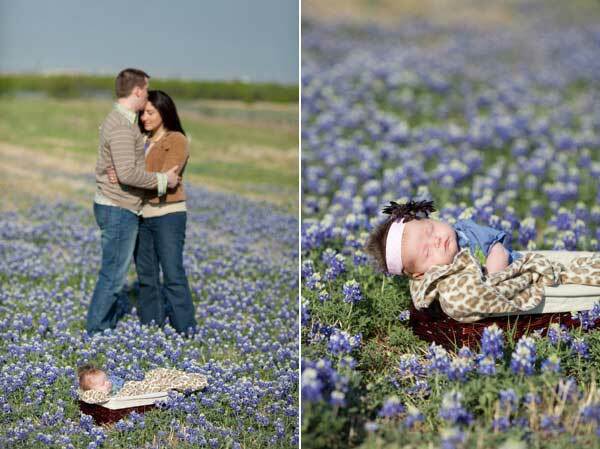 Have your subject lie down in the flower patch. You can focus on their accessories, their eyes or the outline of their body against the ground. 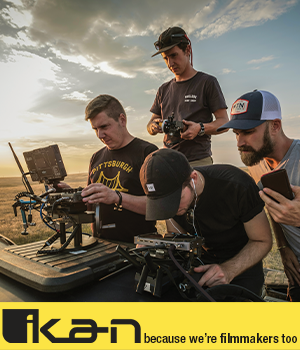 As you schedule your shoot and pack your camera gear, don’t forget to keep the light in mind. If the light is harsh and the sun is behind your subject, you will be forced to overexpose in order to keep their skin bright, which will wash out the colors of the flowers. The soft light an hour after sunrise and an hour before twilight will keep your subjects from squinting up at you and allow you to craft vibrant portraits that showcase the colorful blooms.